Discounts offered to bulk buyers! Notice: This email (including any attachments) is covered by the Electronic Communications Privacy Act 18 U.S.C. SS 2510-2521, is confidential, and may be le gally privileged. Information is solely for the use of marketing and promotion. If you are not the intended audience then any disclosure, copying, distribution or other use of the contents of this information is strictly prohibited. No At&t, T-Mobile, Sprint & Tracfone prepaid handsets, Sim or Pins. If you have received this information in error, please notify us by e-mail and delete this from your computer. Information sent via Internet can be easily manipulated or sent out under someone else's name. MK Phones therefore do not accept legal liability for the information contained in this communication. The contents of this information are only legally binding if they have been confirmed and signed by us in writing. 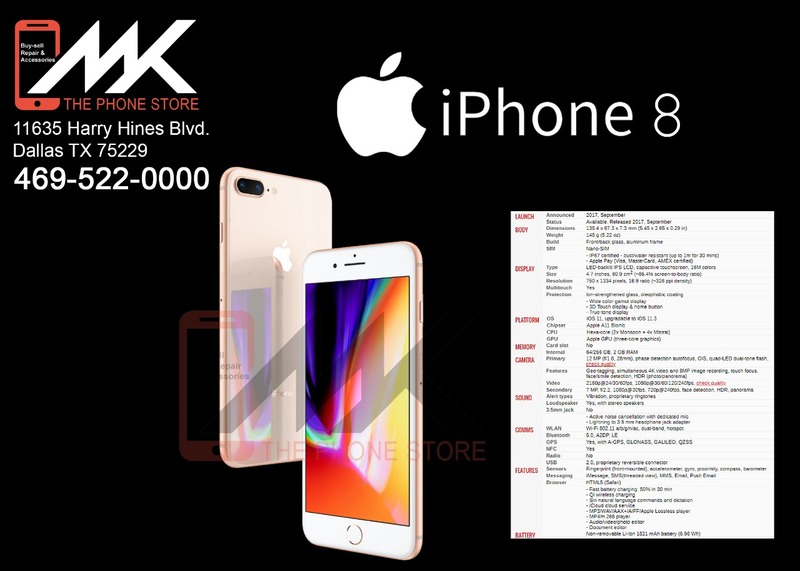 If, in spite of our using Antivirus protection software, a virus may have penetrated your system through the sending of this information, MK Phones do not accept liability for any damage that may possibly arise as a result of this. We trust that you appreciate our position.